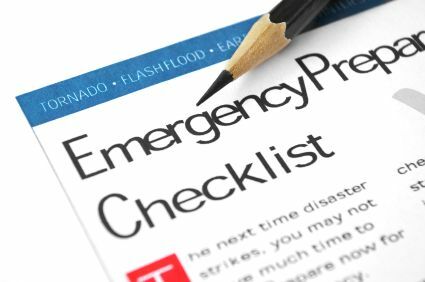 King's Remodeling and Restoration has worked with many businesses in the area to ensure they are prepared for any emergency. Between 2004-2008 16,360 fires happened in retail stores and other mercantile properties such as grocery stores beauty and barber shops. Those fires caused $648 million in property damage. Fire damage is worse after normal business hours. Fires that started between 9PM-5AM caused $75,000 dollars in damage. Fires that started between 5AM-9AM caused $24,000 dollars in fire damage. King's Remodeling and Restoration wants to be there for your company, before and after a disaster. If you need help setting up a preparedness plan, contact us, and we can help. If your business is affected, King's will be there.